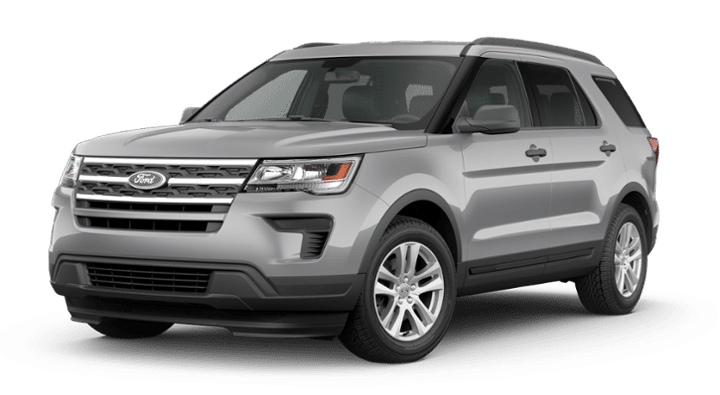 Whether you’re looking for more standard power, more towing capacity, or more all-terrain prowess, the 2018 Jeep Grand Cherokee is a better choice than the 2019 Ford Explorer. 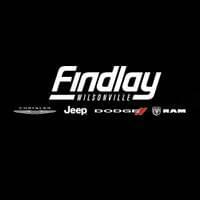 Get the details here, and then finance the Jeep Grand Cherokee near Sherwood at Myrtle Beach Chrysler Jeep in Wilsonville. From horsepower and torque to max towing capacity, the 2018 Jeep Grand Cherokee outclasses the 2019 Ford Explorer. See the difference in person. 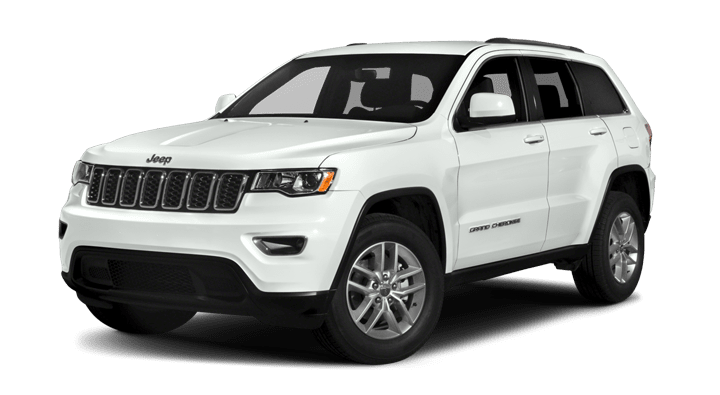 Test drive the 2018 Jeep Grand Cherokee near Sherwood today at Myrtle Beach Chrysler Jeep, where you can take advantage of our new vehicle specials and get an instant cash offer on your trade-in! Shopping pre-owned? While you’re here, be sure to check out our inventory of used Jeep Grand Cherokees!